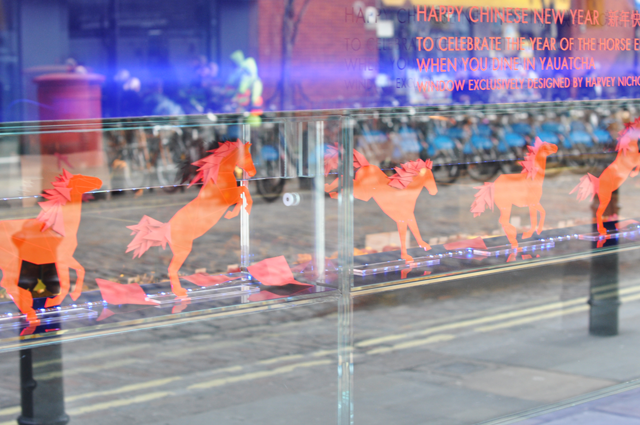 If you've walked by Yauatcha in Soho in the past few days, you will have noticed a rather special window display featuring beautiful red horses. 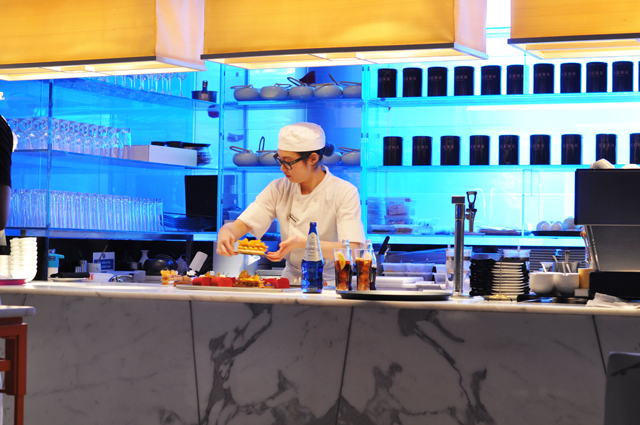 The Michelin-starred dim sum teahouse has teamed up with Harvey Nichols to deliver a rather ornate window display which will be on show through February 10th. 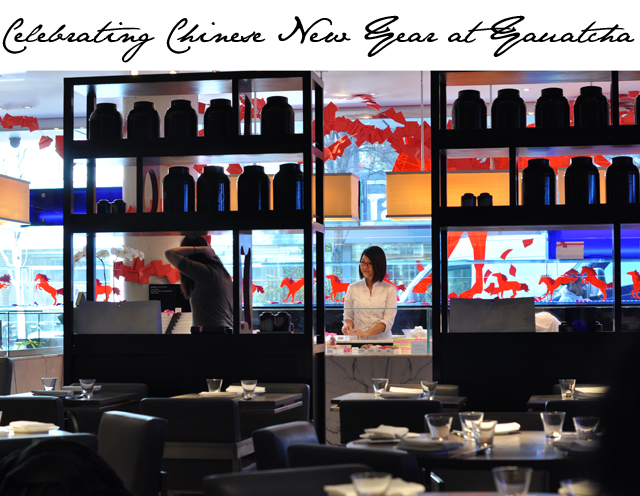 It's all put into place to celebrate Chinese New Year and the Year of The Horse, and the fun doesn't stop there. 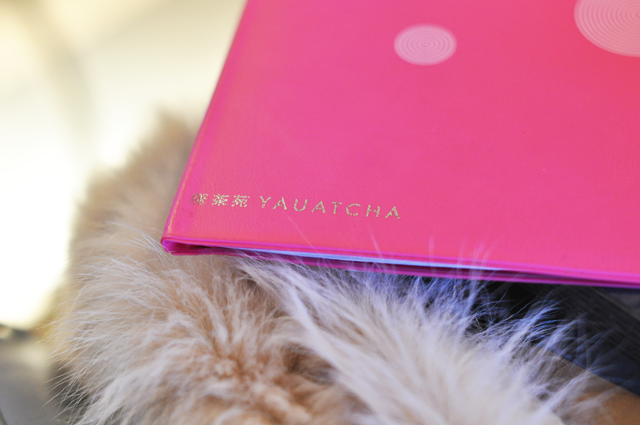 Throughout the collaboration, guests of Yauatcha will receive a red envelope with a very special set of surprises inside to be redeemed at Harvey Nichols. There are also eight golden tickets that are placed at random in the envelopes and contain lavish prizes for the lucky recipient. Naturally we had to stop by and try our hand at winning one of the golden envelopes. 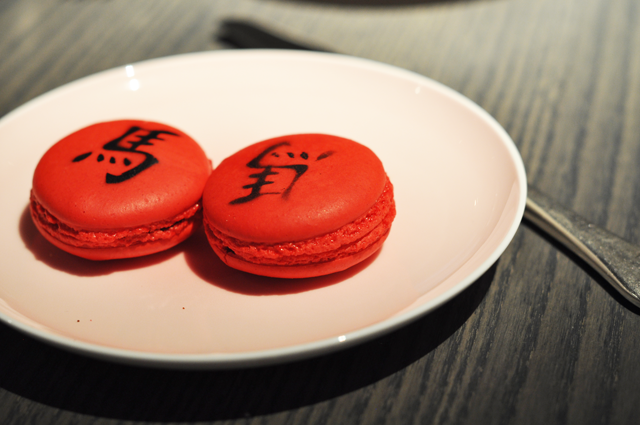 Sadly we didn't go home with one of the eight, but we did enjoy an absolutely fantastic meal, including special macarons and a Red Petits Gateaux designed by Executive Pastry Chef Graham Hornigold specially for the occasion. 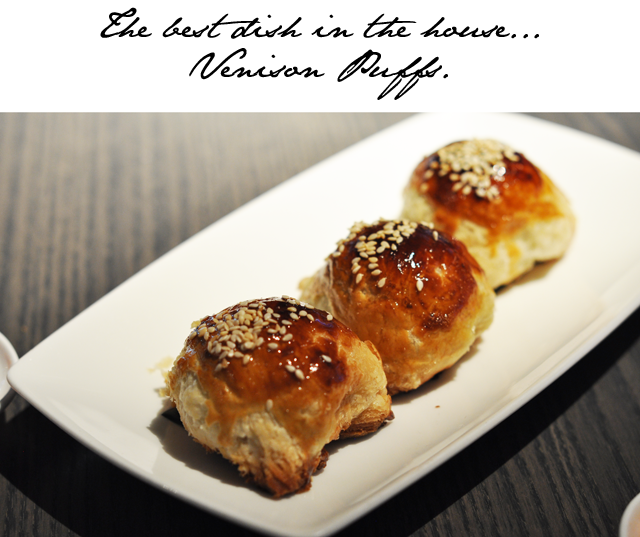 A few tips if Yauatcha is on your list to visit - order the Char Sui Buns and the Venison Puffs. 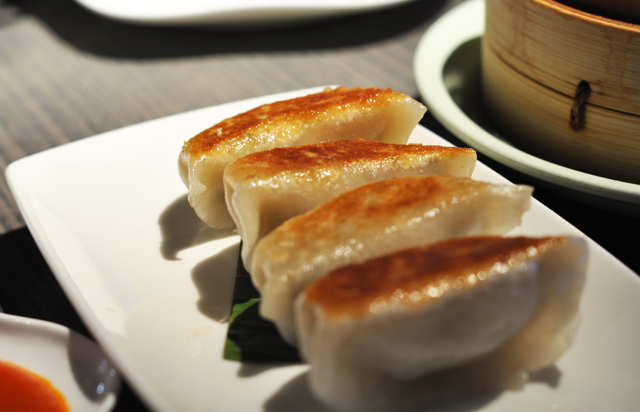 You simply can't leave without trying these. 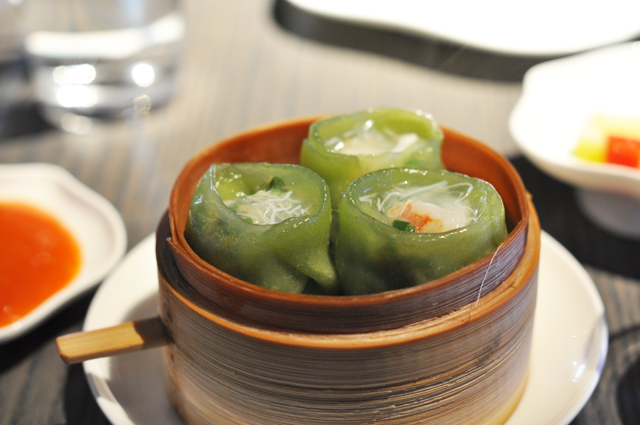 In our humble opinion, they're the best of the best when it comes to Dim Sum in London. 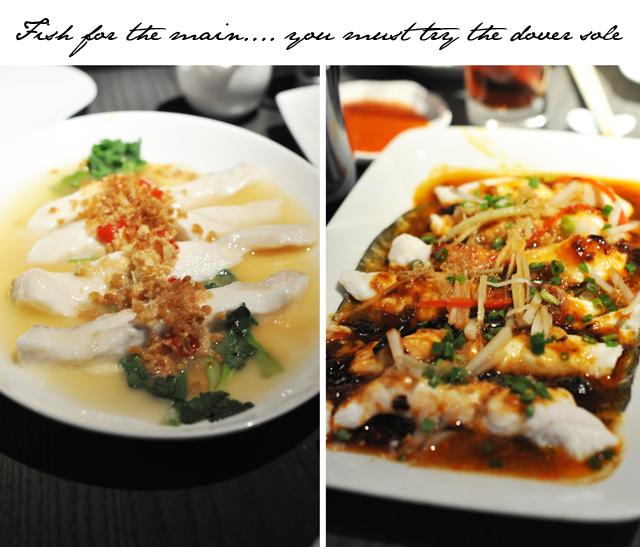 To be completely honest, however, you can't go wrong with anything you order. 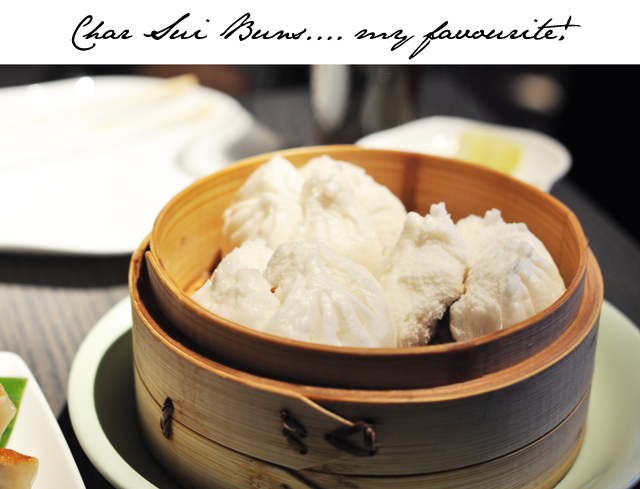 This is a longstanding favourite and deserves every ounce of recognition it receives from critics. 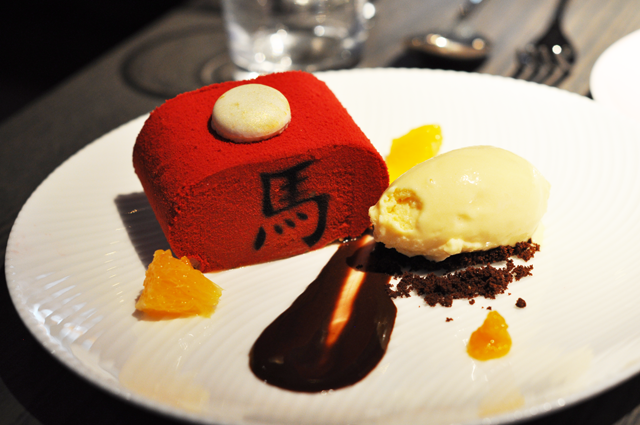 Delicious and then some.